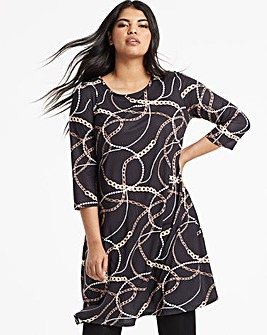 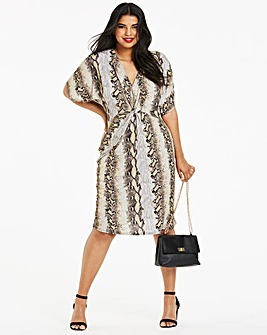 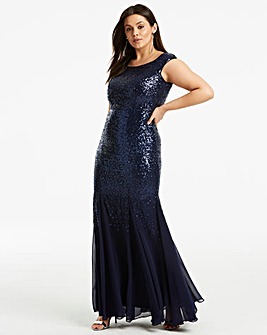 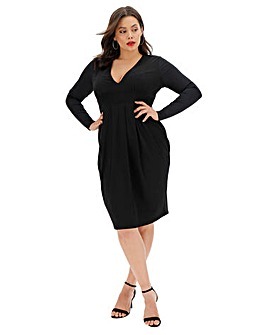 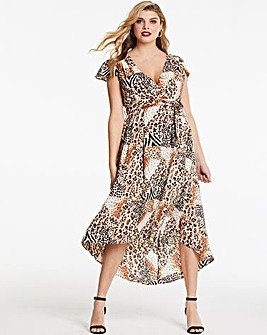 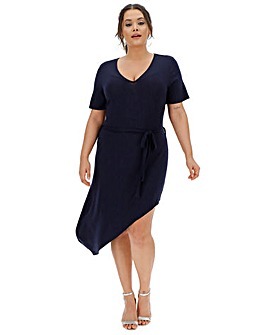 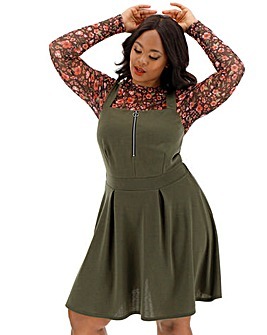 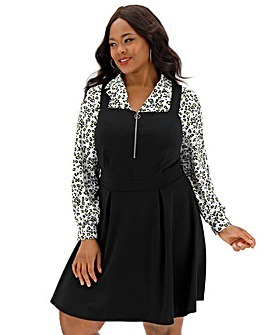 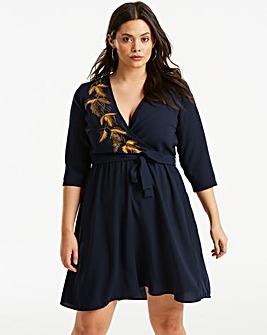 Find show-stopping numbers our selection of plus size party dresses. 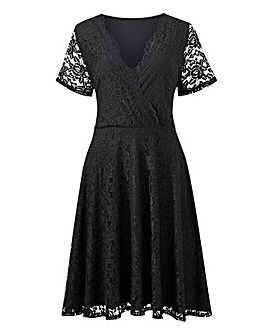 Whether you want to shimmer in sequins or ooze sophistication in lace, our going out dresses are waiting to have a good time. 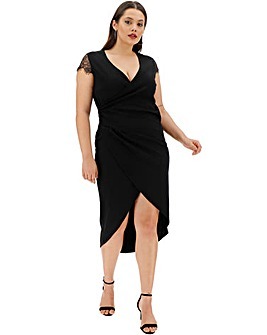 Shop stunning party pieces in sizes 8-34.